Seashells on the seashore or at your door step. 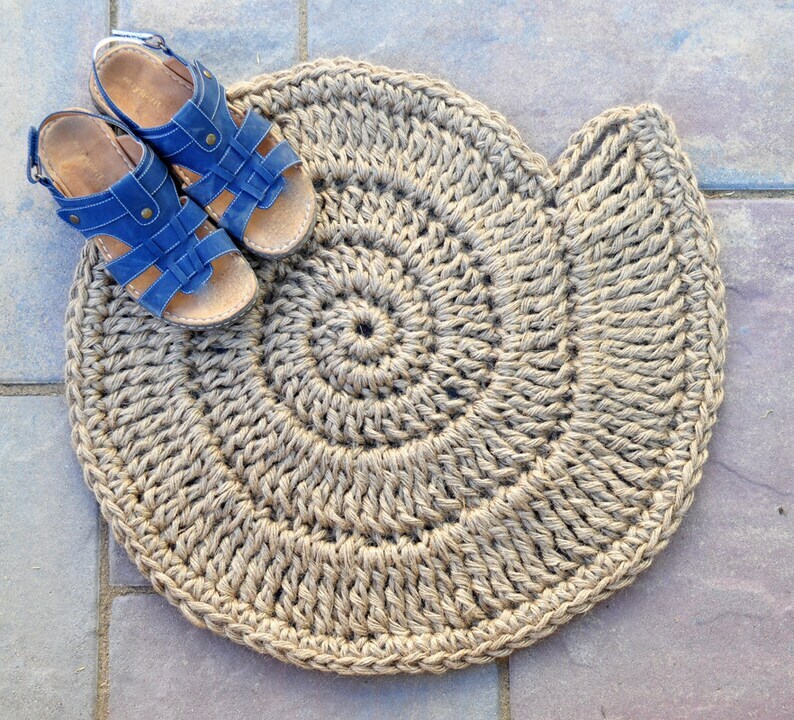 Show your guests you are a beach lover even before they enter your house.This button shell mat is sure to make a statement at your front door. This mat was designed and handmade by me, so you can be sure this is truly a unique creation. 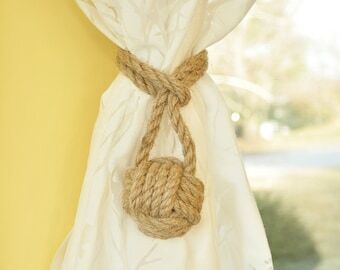 It was made using a natural jute rope with some manila rope intertwined for stiffness.